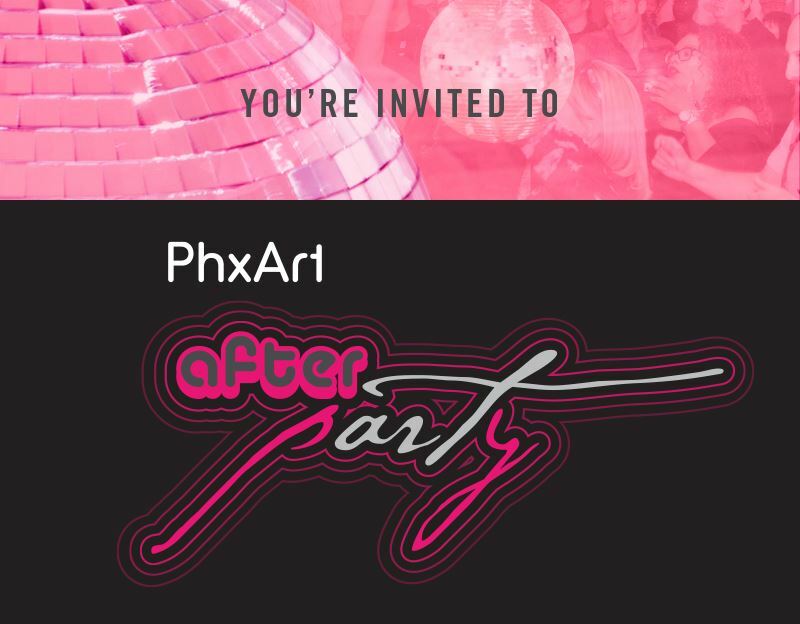 This year’s afterpARTy at Phoenix Art Museum is inspired by the Museum’s new exhibition by Icelanding artist Ragnar Kjartansson: Scandinavian Pain and Other Myths. Featured is the acclaimed video installation The Visitors. Named after the final album of Swedish supergroup ABBA, the immersive installation is spoken of as one the best video installations of all time. See it exclusively at The afterpARTy! This late-night version of the Museum gala experience featuring live music, dancing, open bar with custom cocktails, light bites, and more.